The accessories will be available at launch with the console and focus on portability, comfort, protection, and power. Fresh off last night’s Nintendo Switch presentation which revealed pricing and other information on Nintendo’s latest console, PowerA has announced four new officially licensed Nintendo Switch accessories. 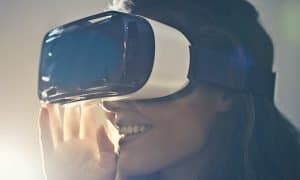 The accessories will be available at launch with the console and focus on portability, comfort, protection, and power. The Joy-Con Comfort Grip has double-injected rubber grips that provide a more comfortable, traditional controller-like experience for the Nintendo Switch Joy-Con controllers. The easy slide-in design secures each Joy-Con controller while providing visible player indicator lights. The Joy-Con Comfort Grip will be available for $14.99 MSRP. PowerA Nintendo Switch Joy-Con Comfort Grip. 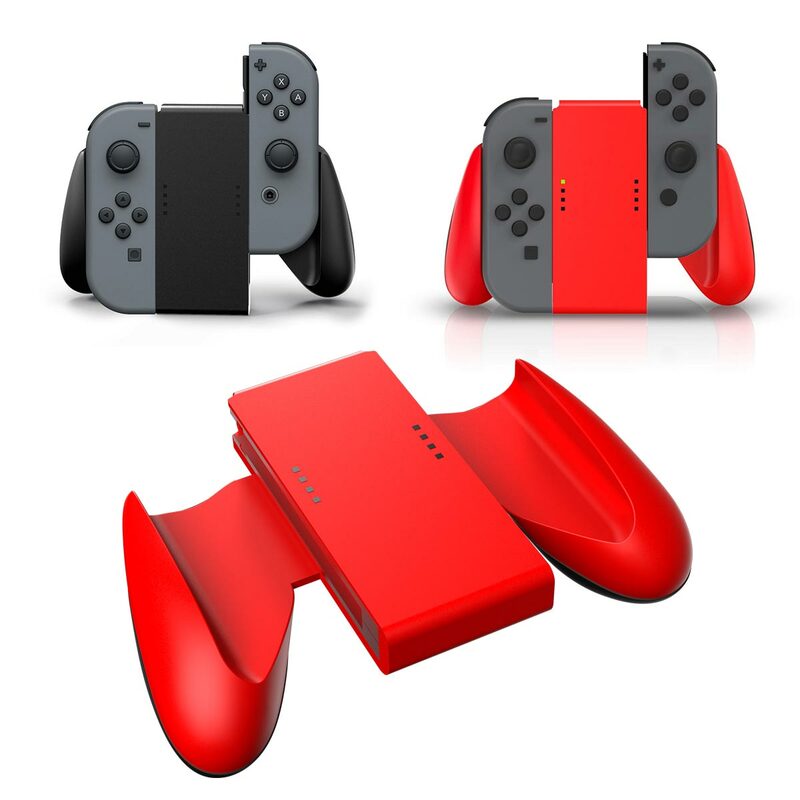 The PowerA brand is synonymous with quality charging solutions for console gamers, and the $29.99 MSRP Joy-Con Charging Dock elegantly charges and displays up to four Joy-Con controllers simultaneously with an easy slide-in design. 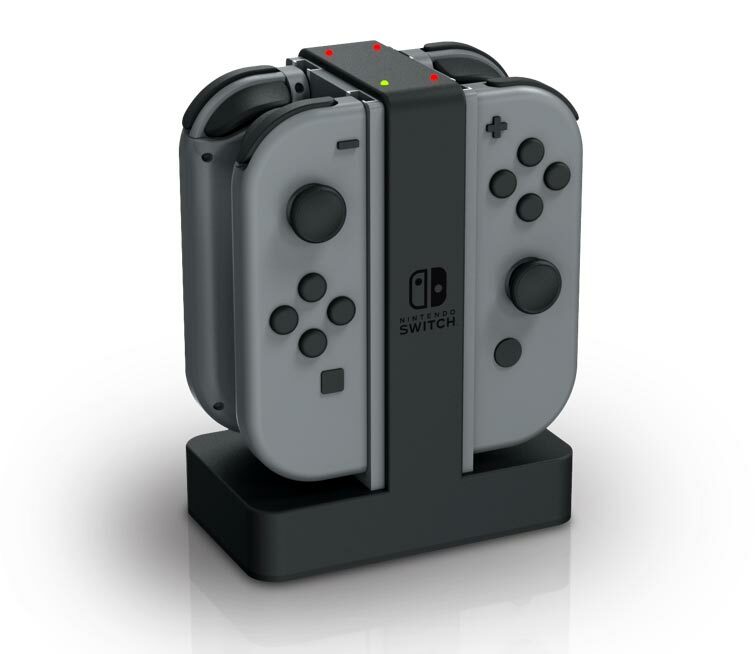 PowerA Nintendo Switch Joy-Con Charging Dock. The Nintendo Switch’s ability to go handheld means that gamers will want to protect and use their screen while on-the-go. 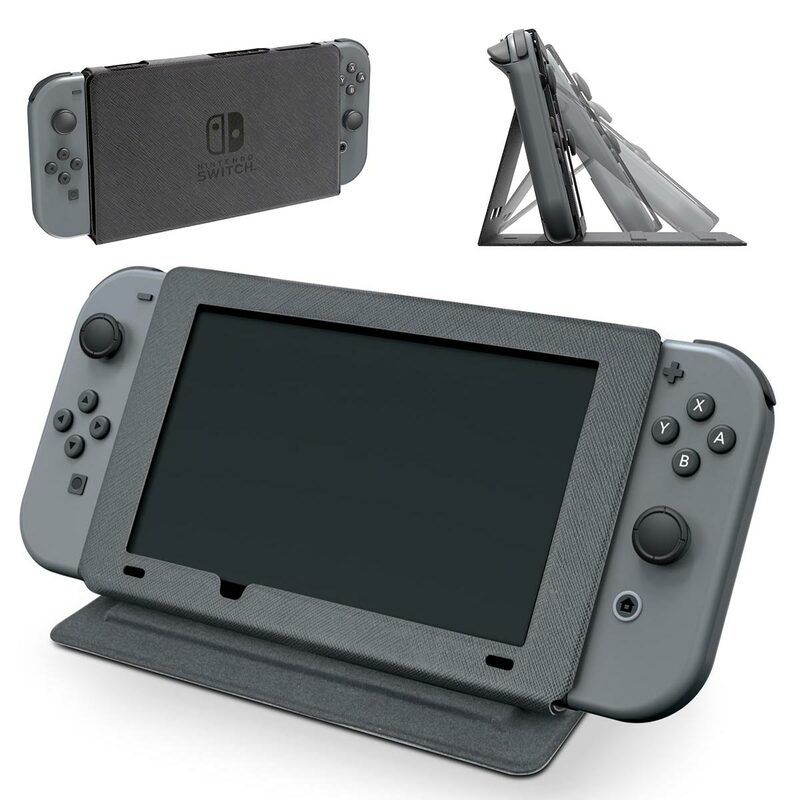 The Hybrid Cover with magnetic closure keeps the Nintendo Switch system secure and protected when not in the dock. 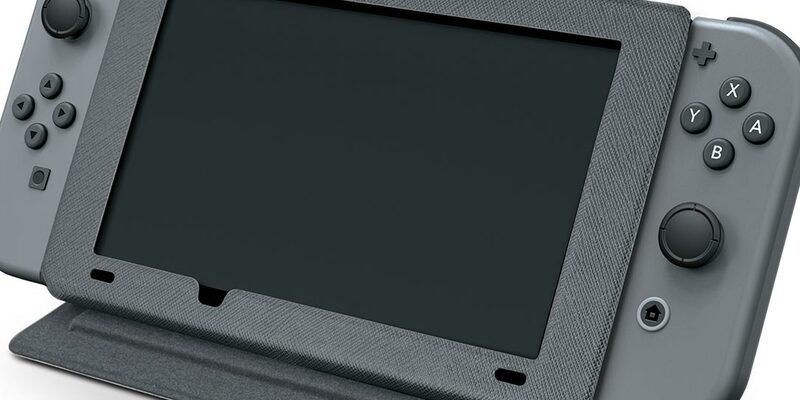 The cover can be flipped to provide a built-in stand for multiple viewing angles for playing and watching content on the Nintendo Switch. It also comes with a screen protector and cleaning cloth for $24.99 MSRP. PowerA Nintendo Switch Hybrid Cover. 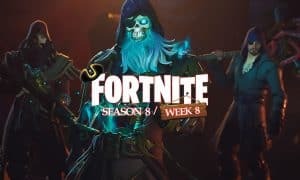 A unique feature of Nintendo Switch is being able to take the entire console on the go and play with friends. The PowerA Everywhere Messenger Bag stores the complete Nintendo Switch system in one place for easy portability. 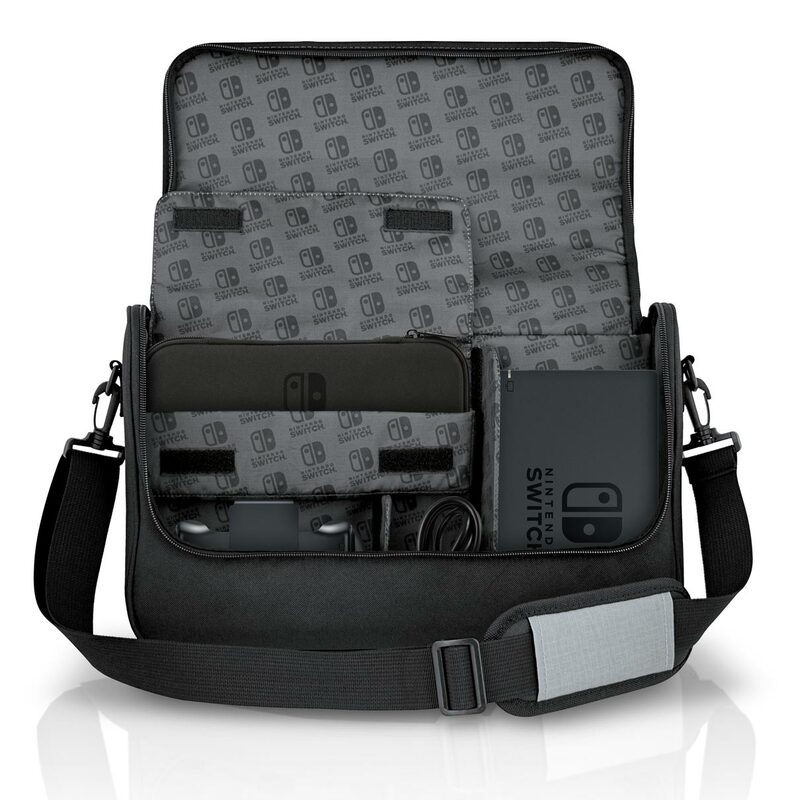 The bag comes with fitted compartments to keep all components secure, and features a 2-in-1 design with a removable internal case that carries the Nintendo Switch for handheld mode. The Anywhere Messenger Bag will be available for $29.99 MSRP. PowerA Nintendo Switch Everywhere Messenger Bag. As previously mentioned, all four accessories will be available on March 3rd online and at retail locations alongside the Nintendo Switch launch. More Nintendo Switch accessories from PowerA are planned for later in the year as well. Will you be picking up some of these accessories for Nintendo’s new console from PowerA? Let us know in the comments below or on Google+, Twitter, or Facebook.